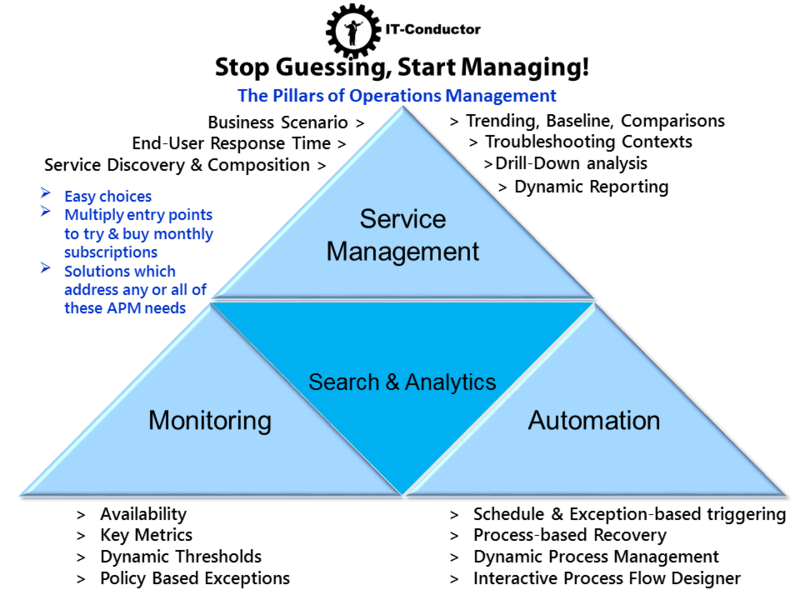 IT-Conductor is a SaaS platform which intelligently orchestrates complex IT operations, saving SAP customers up to 90% of time and cost of SAP Monitoring and Application Performance Management. 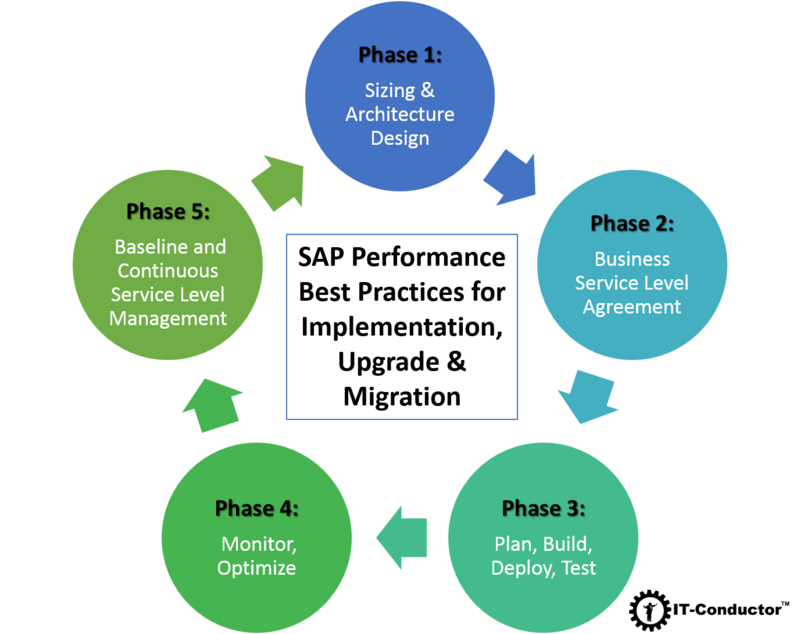 Optimizing SAP performance of the newly implemented, upgraded or migrated SAP environment should be one of the top priorities of an application or technology refresh project besides gaining some new functionality or business benefits. However, our experience shows that most customers either short-cut these efforts or they are done as an after-thought. Even when it is baked into the plan, often there are controversies about how to best approach performance testing, monitoring and optimization as part of an overall performance assurance methodology. The results frequently reflect post-golive issues which hinder availability, end-user experience, that cause management and operation teams much headache. In this post we will cover some essential items and best practices to consider when planning performance assurance around the life cycle management of an SAP environment. We'll also point out some useful tools you can use to implement these tips, where appropriate. As far back as I can remember, and that's more than 20 years working in SAP Basis, since the days of R/3, there's always been this 2 second average response time per dialog step (or simply 2 second response) benchmark as acceptable performance of an SAP OLTP system. Depending on the customer, some will tweak that to fit their business, and I have seen it range from 0.5 second to as high as 5 seconds. Honestly, it's a misleading indicator of performance because on any given mid-size SAP ECC production system with about 500 concurrent users, that number quickly becomes a useless measure with more transaction mix between SAP and custom code. To put it into perspective, a system may have a 0.5 second response time, but there are constant complaints from users with bad response times. Why? It's the law of averages. The more number of small transactions there are (those who run relatively quick), the more they bring down the system average into an attractive average response time, even though there are transactions that run forever and frustrate the hell out of those users who need to run them as part of their daily business process. It's because dialog steps are not created equal.